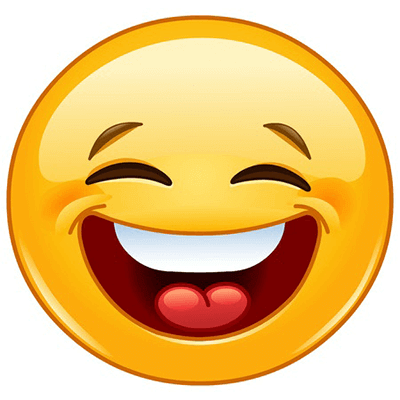 When you want to put a big smile out there for everyone to see, this is the smiley for you! 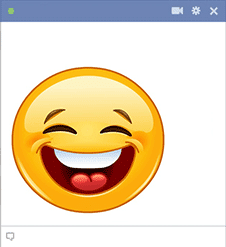 This bright emoticon will get everyone's attention when you add it to comments, messages and timelines. Every emoticon here on our website is free, so start sending them right away.